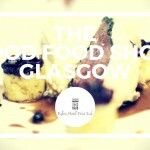 The Good food show is coming to Glasgow SECC from 4-6th November. You will be spoiled for choice over the course of this event with so much to do and see and celebrities a plenty. If you have been following The Great British Bake off you will be familiar with Paul Hollywood and his typically tough technical challenges on the show. He will be cooking live at the show in the supertheatre and he will be available for book signings along with other celebrities including – Michael Roux Jr, Tom Kerridge, John Torode, Tom Kitchin, Neil Forbes and many more! The supertheatre will be the stage for the celebrities to wow you with their cooking skills and there will be an interview stage where you can hear q and a’s with your favourite chefs, why not bring along your favourite recipe books for signings which will be taking place at the event also. 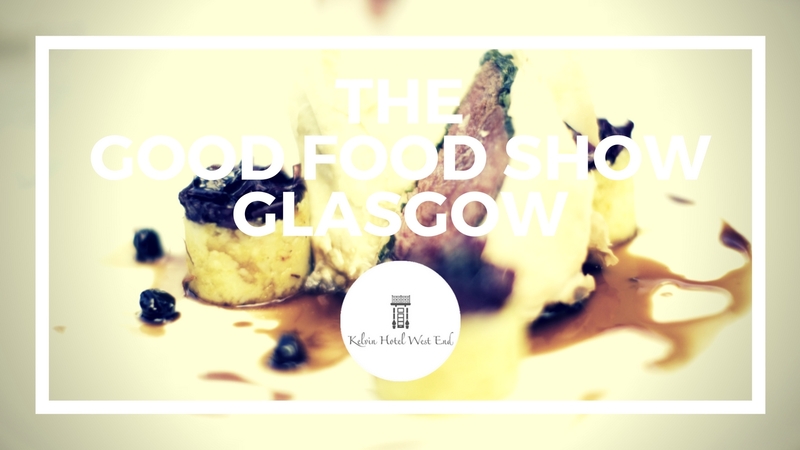 The event will be packed with exhibitors selling products and giving samples and there will be pop up restaurants for you to taste the delicious food on offer. If you are planning to attend this event and are looking for a hotel in Glasgow. The Kelvin hotel situated in the West End of Glasgow is a great choice for accommodation in Glasgow with excellent transport links to the SECC. The Kelvin Hotel provides affordable accommodation in a beautiful location. 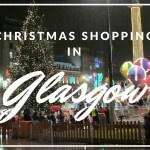 A family run hotel providing great affordable accommodation in Glasgow. Contact the hotel direct for bookings for the best available rates.